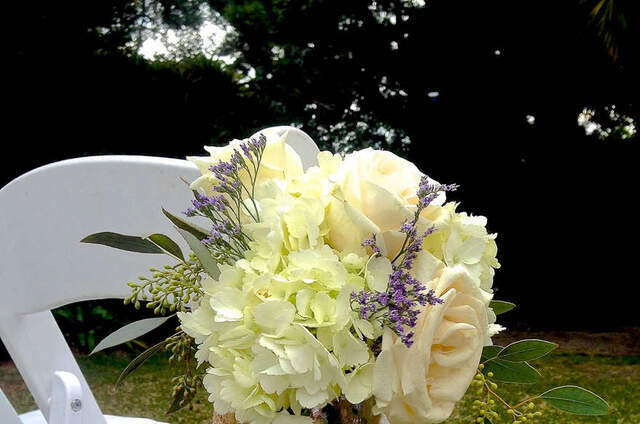 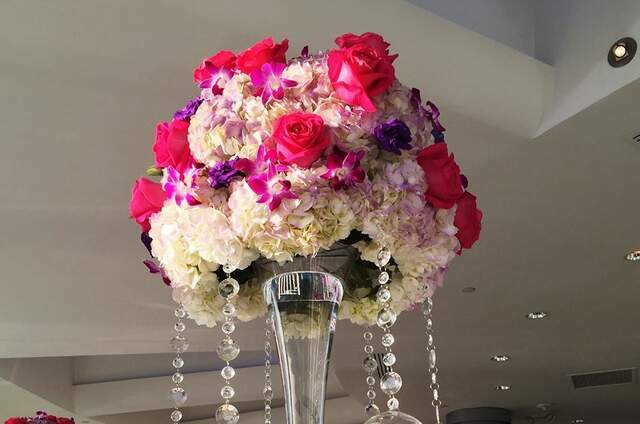 Our company specializes in floral and event decor for weddings and special events. 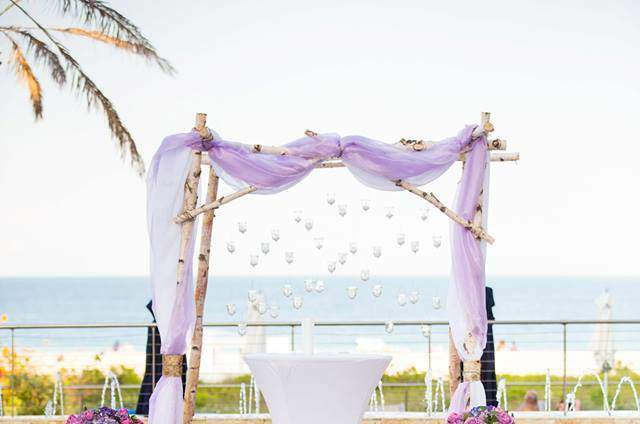 These events vary from intimate dinner parties, small and large weddings to galas with over hundreds of guests. 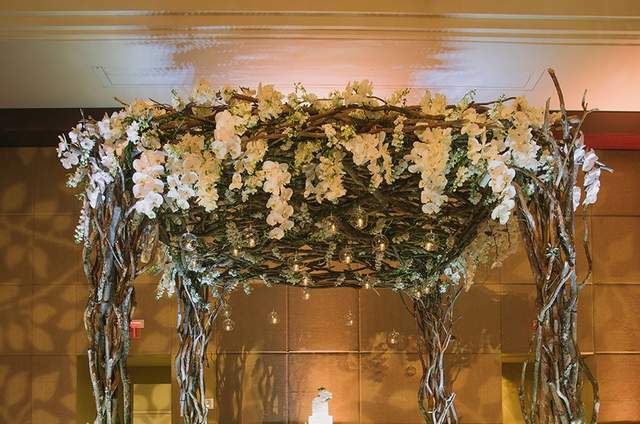 We aim to create beautifully intricate displays and installations which provides each function with a unique ambience. 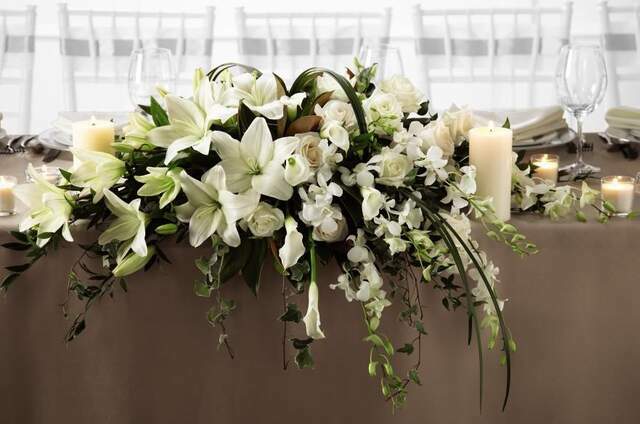 We can achieve diverse styles such as classical elegance, vintage chic, rustic, traditional and modern – you name it and we’ll do it! 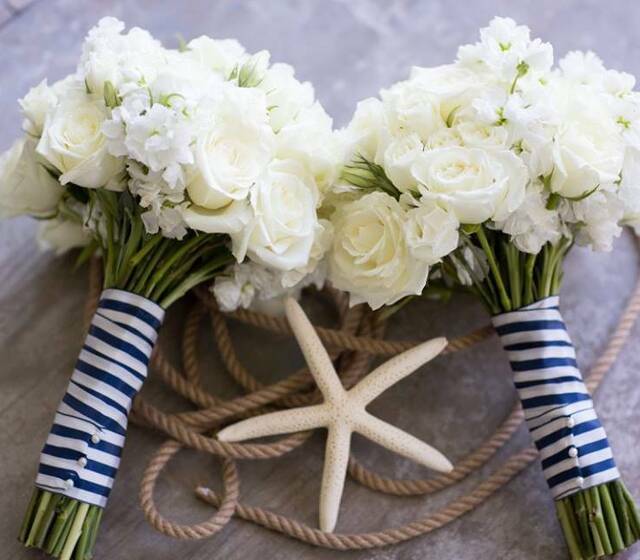 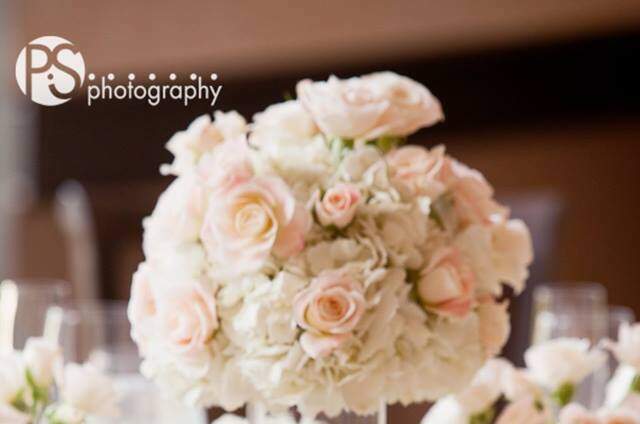 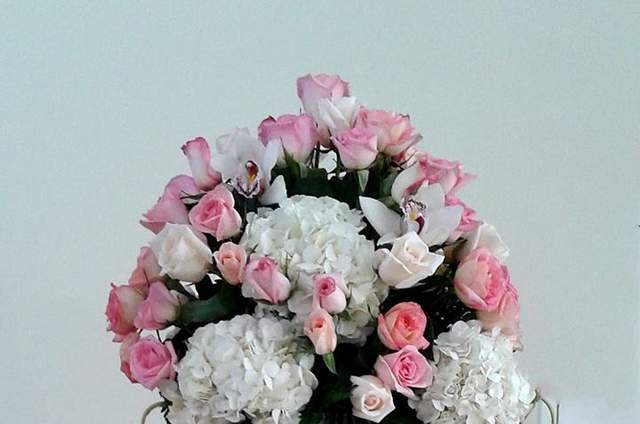 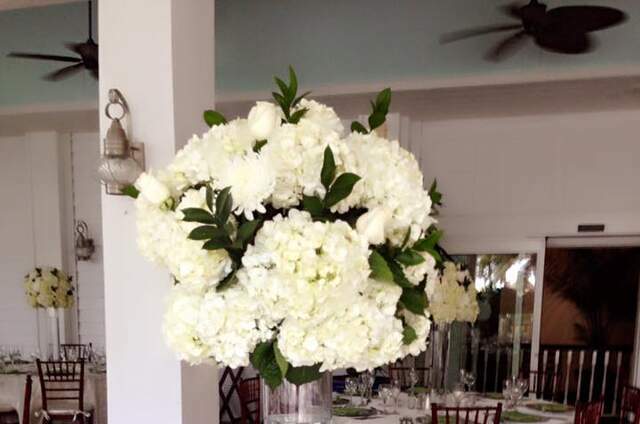 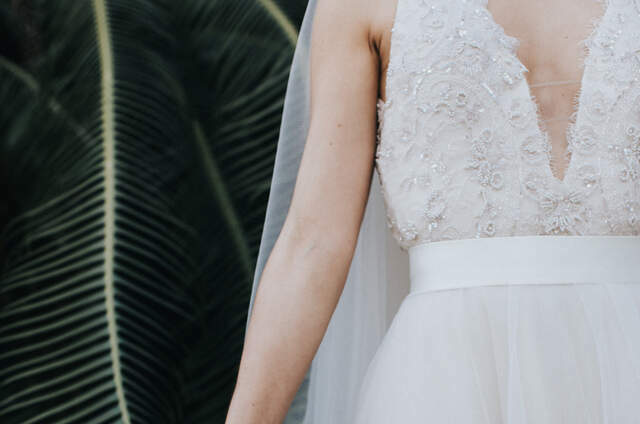 Our goal here at Bayfront Floral & Event Design is to fulfill our client’s imagination, yet exceed their expectation so that each event is a unique and memorable occasion for you and your guests.